Since 1972, when Max and Mike Garrison opened their heating and cooling company, Garrison & Garrison has been a family business. Back then, we were one of only five companies in Madison County offering service for HVAC systems, and with our four employees, we kept the air running around Madison County. 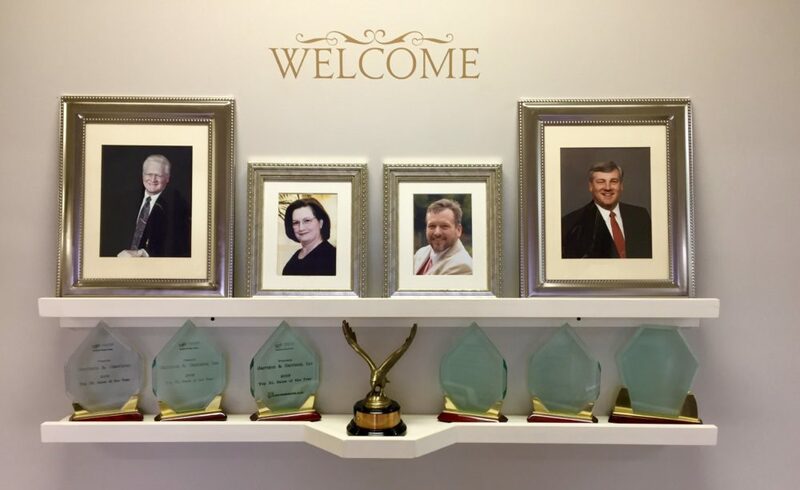 The Garrison brothers built our business on the ethics that defined them personally: hard work, honesty, and integrity. Before one of our team members arrives at your home, you can trust in the fact that if they’re wearing a Garrison & Garrison uniform, they’re one of the best trained, most knowledgable people in the HVAC industry. 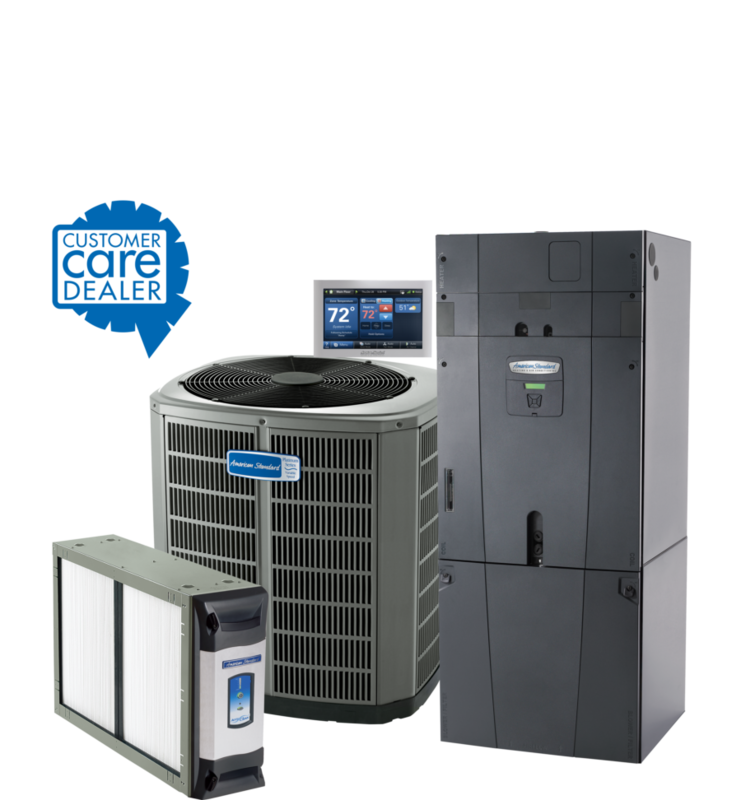 Intersted in working with the best HVAC company in The Tennessee Valley? View our Careers page to see which positions are available. You can even apply online! 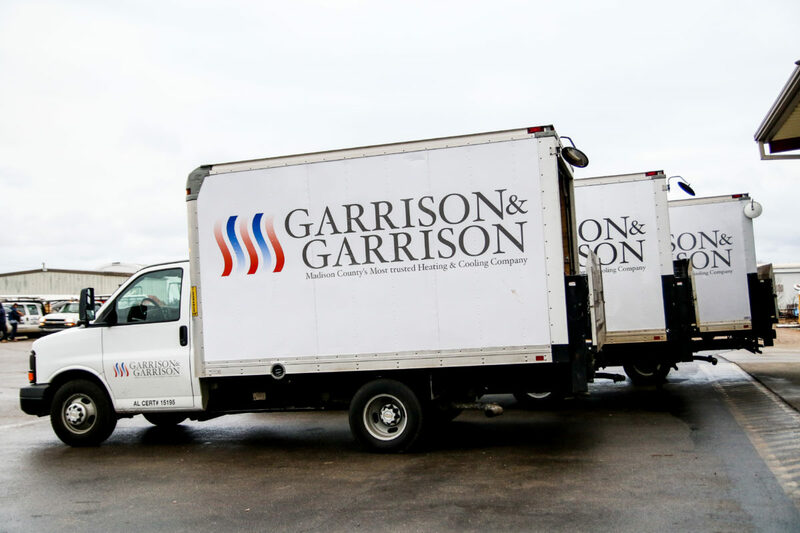 Garrison and Garrison has been serving the Madison County area for more than 45 years. We always put our customers’ needs first, and they have great things to say about us. 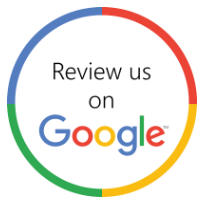 We’d love to hear your feedback as well! Click below for more details. 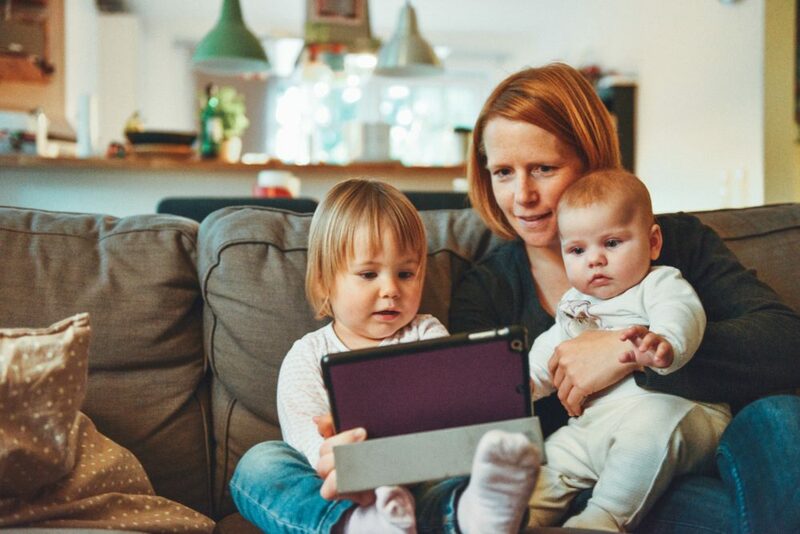 We’re here to keep your home comfortable.